All you need to know about Ashton's classic ballet, including rehearsal footage, interviews and production photography. 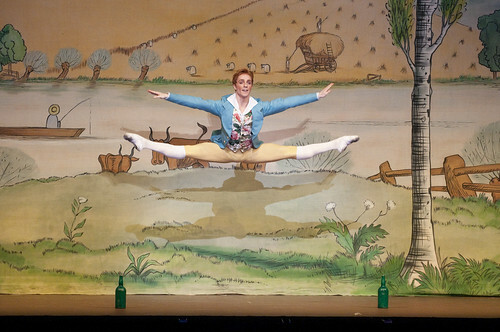 Frederick Ashton’s much-loved summer ballet La Fille mal gardée will be broadcast in cinemas across the UK on 5 August. 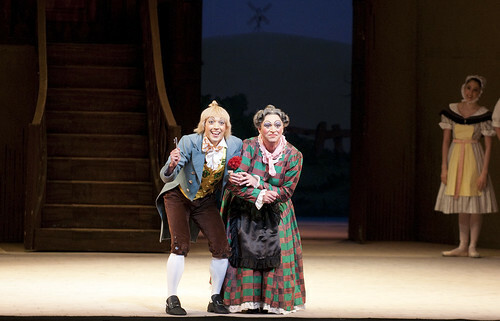 The production, which was originally screened live in May 2012, starred Royal Ballet Principals Steven McRae and Roberta Marquez. 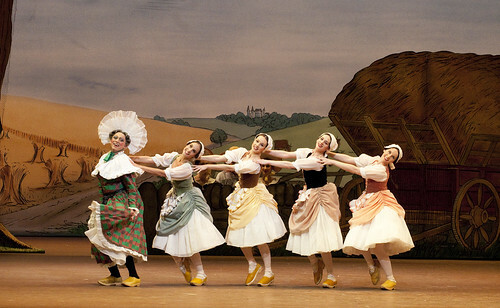 La Fille mal gardée was the final full-length staged ballet by Frederick Ashton. Inspired by his love of the Suffolk countryside, Ashton created a romantic comedy that was emphatically English, despite its Gallic title. Find out more about Frederick Ashton. 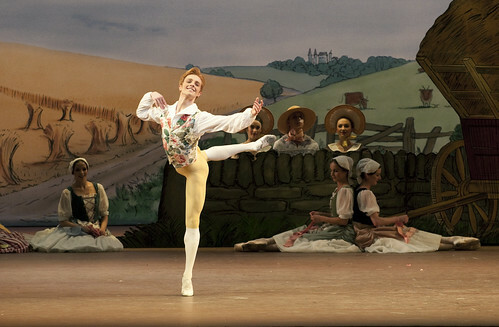 The ballet follows country beauty Lise who falls in love with young farmer Colas, much to the distaste of her mother Simone who has other ideas for her daughter's future. A charming story that showcases virtuosic choreography, including everything from ribbons to clogs to maypoles, it was a huge success on its premiere in 1960 and has become a true classic. Read audience reactions to the live cinema relay last year, and add your own review. 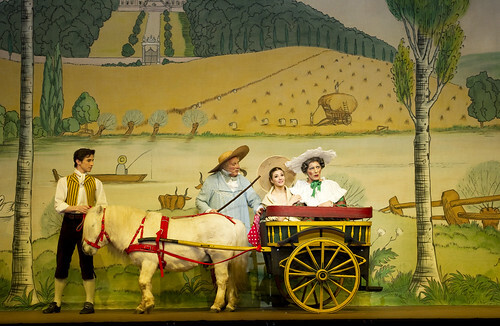 La Fille mal gardée is the final production of the Summer Cinema Season 2013. A small number of cinemas will also be showing screenings on 7, 22, 26 and 28 August. Find out where you can see it. The 2013/14 Live Cinema Season begins with The Royal Opera's Turandot on 17 September 2013. I saw this production last year in the US. It was truly joyful! Will there be a DVD release? 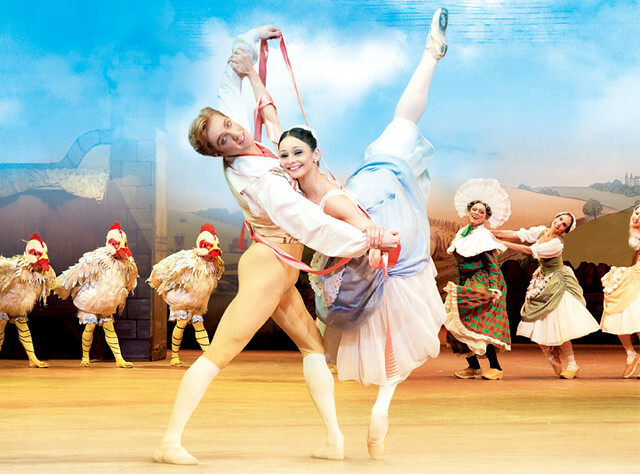 I saw this ballet at the cinema and would like the DVD but I see that the cast is different. Will there be a DVD out later with the cast in the film that we saw(Philip Moseley, Roberta Marquez, Steven McRae and Gary Avis in the lead roles? 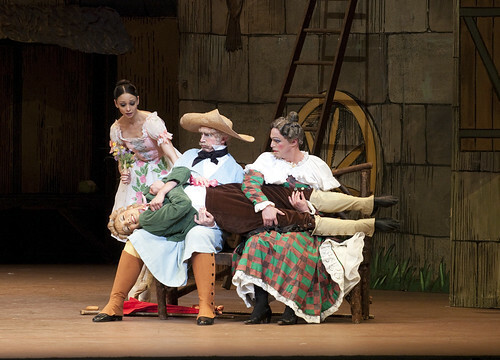 There are no plans to release another version of La Fille mal gardee on DVD at this time.